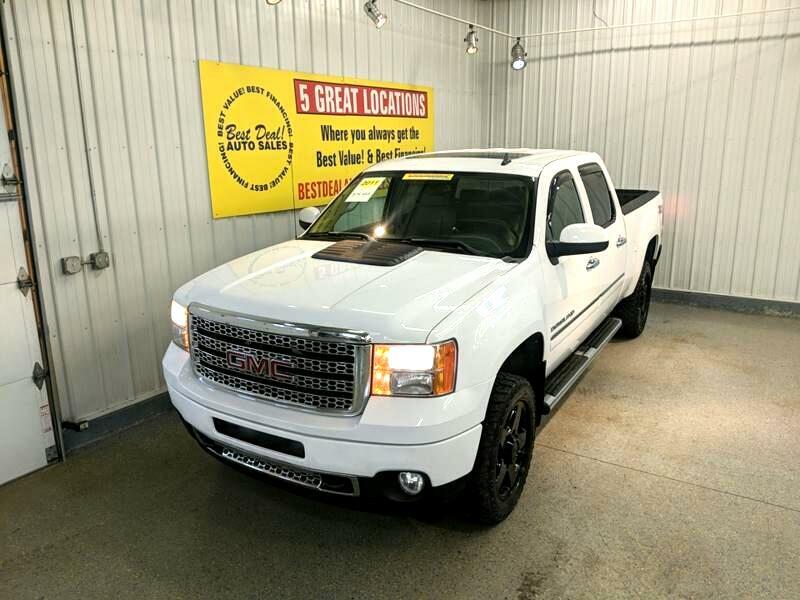 DENALI 6.0L With The Z71 Package, Remote Start For All Times OF The Year, Navigation To The Road Trip, Heated And Cooled Leather Seats, Heated Steering Wheel, Rear View Camera With Back Up Sensors, Running Boards, Dual Power Seats With Adjustable Pedals, Bed Liner, Tow Package, Built In Electric Trailer Braking System, Select Manual, Power Folding Mirrors All Nice For Towing, USB And AUX, Weather Tec Floor Mats Threw Out Truck, Stop by or give us a call today! 260-483-7999. Family owned and operated since 1999 and still going strong!